Google reCAPTCHA is a free API service provided by Google itself. It protects your website from spam and abuses. It checks whether a request is arriving from a human being or from a web robot. 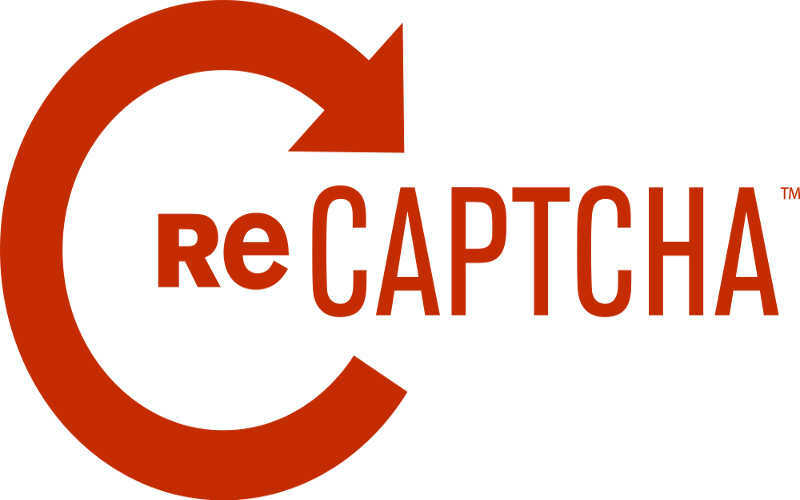 Now a days most of the website uses google reCAPTCHA in their website to reduce unwanted traffic from automated robots. You can integrate google reCAPTCHA in your online forms like – user registration form, contact form and in many other forms. So if you integrate google reCAPTCHA then you do not require to develop a system for validating captcha for your website. 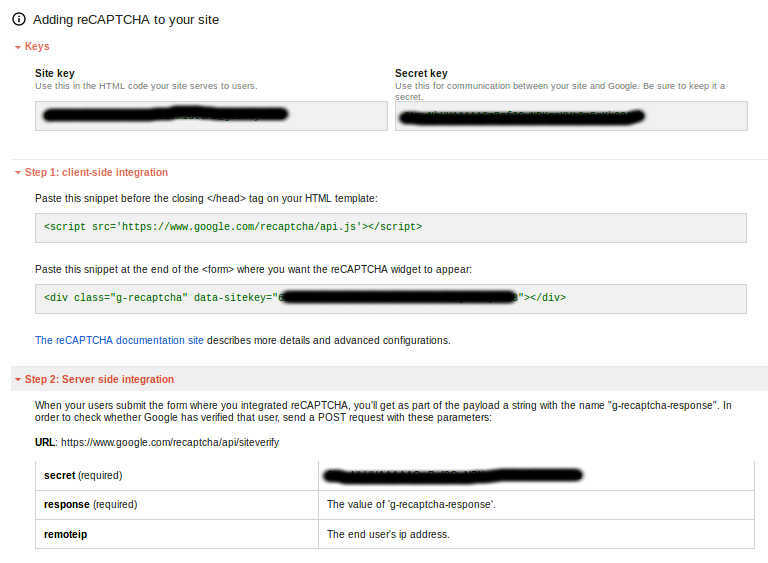 It is very easy to integrate Google reCAPTCHA in you website. In this case we will be showing you how to integrate Google reCAPTCHA in a user registration form. Get reCAPTCHA API keys from Google: For getting a reCAPTCHA API key for your website you have to register your site to google. Fillup the form and click on Register. You will find your two keys. One is Site key and another one is Secret key. Site key: You will add this key in your website form. Secret key: This key will reside in your server side code. As shown in the following example code. 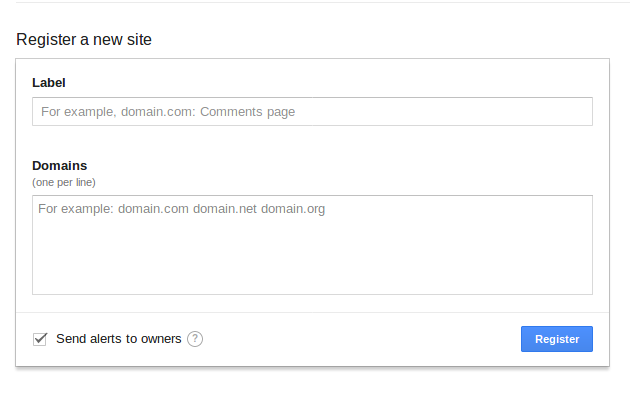 Use this for communication between your site and Google. Be sure to keep it a secret.